Need to produce attention-grabbing social media posts without "beating a dead horse"? If you're strapped for time or simply have a mental block, one option that we recommend is to repurpose social content from the past. We've all seen social media blunders on personal social pages, but attorneys, in particular, should be taking strict precautions online to avoid falling into ethical pitfalls. 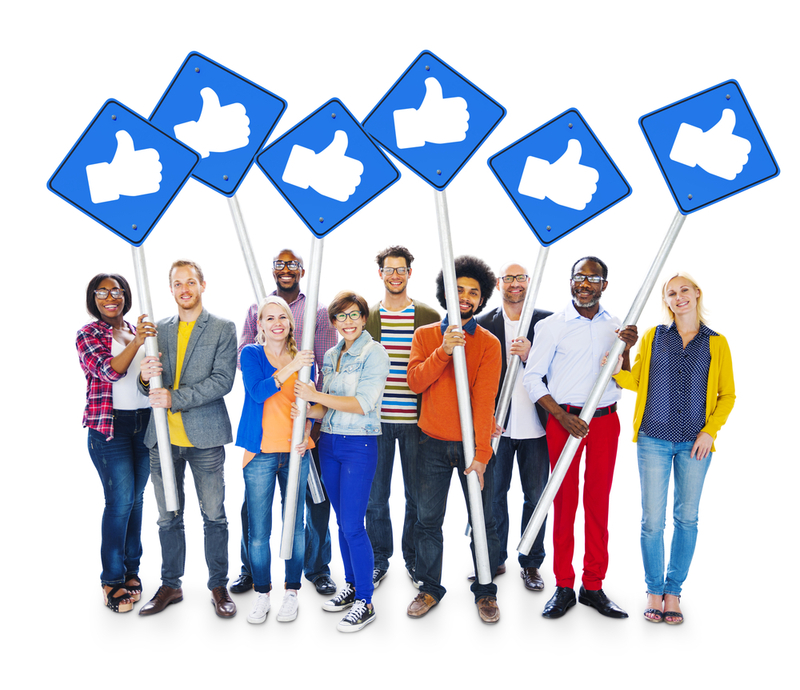 Facebook Groups can significantly improve your firm's online presence if implemented efficiently into your online marketing strategies. We discuss practicing growth with the Facebook group approach. Learning how to post on social media accounts is the first step toward growing your practice and brand online. 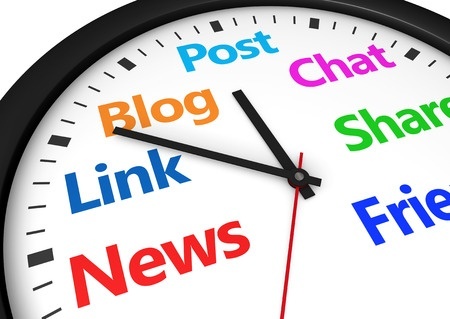 We discuss the best and worst times to post on social media.